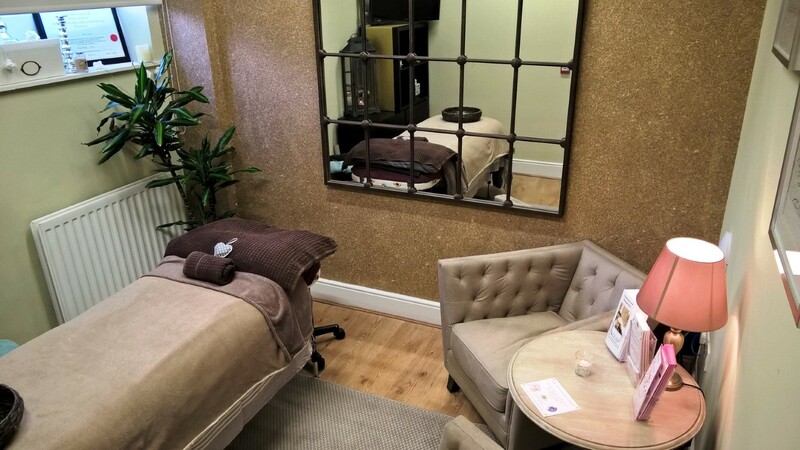 On the first Wednesday of each month, enjoy a selected 30min Therapy for €20. 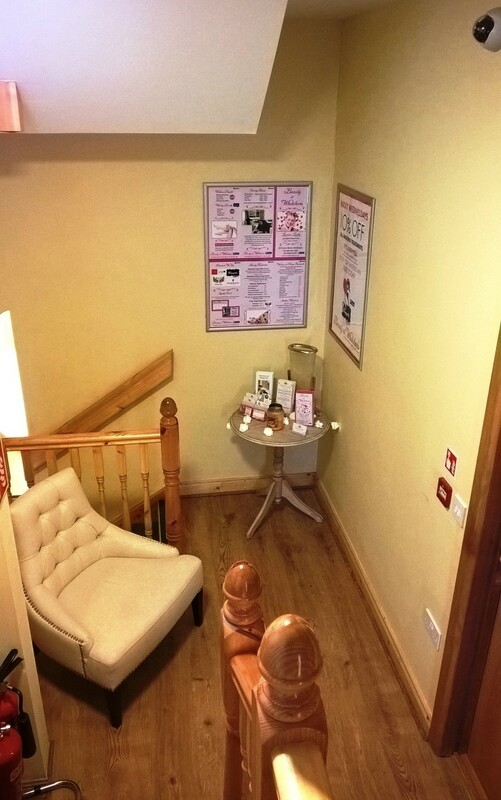 The selected Therapy varies from Reflexology, Back & Scalp Massage, Indian Head Massage and Reiki. 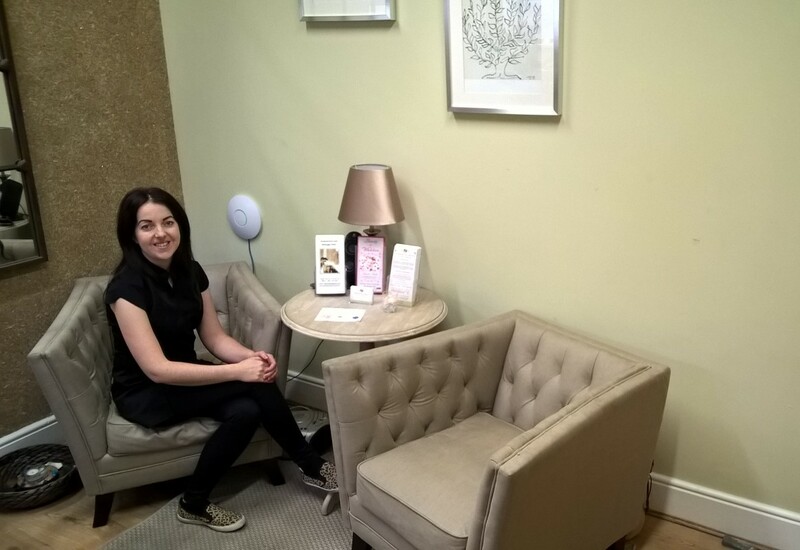 - Type 'Wellness Wednesday' into subject and you will be notified of the selected Therapy each month. 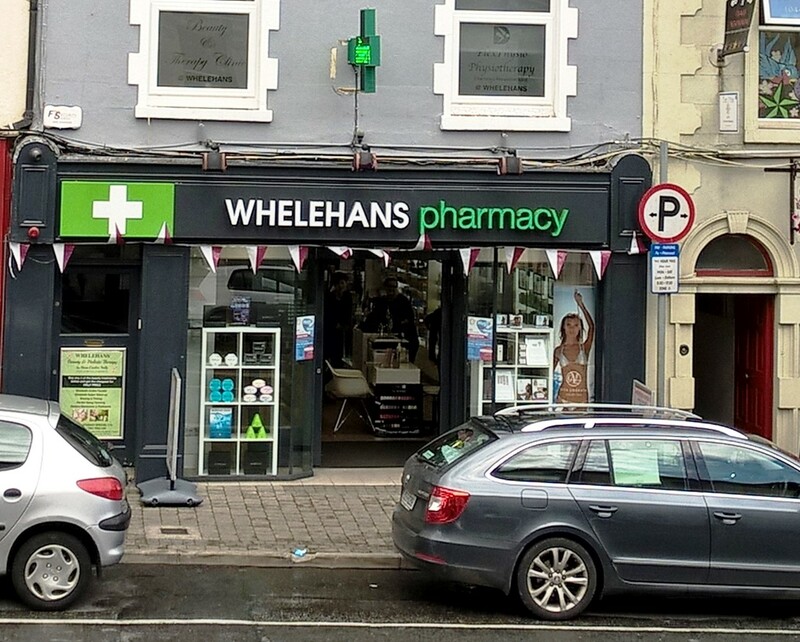 *We are situated on the first floor, above Whelehan's Pharmacy, Mullingar. 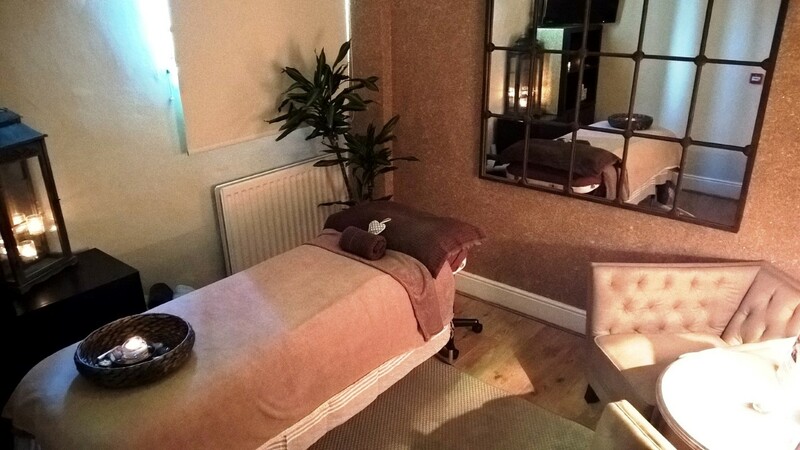 Copyright © 2019 Therapeutic Treats | Holistic Clinic in Mullingar | Reflexology in Mullingar, Massage in Mullingar, Aromatherapy in Mullingar, Hopi Ear Candling in Mullingar, Hot Stone Therapy in Mullingar, Holistic Training in Ireland. All Rights Reserved.